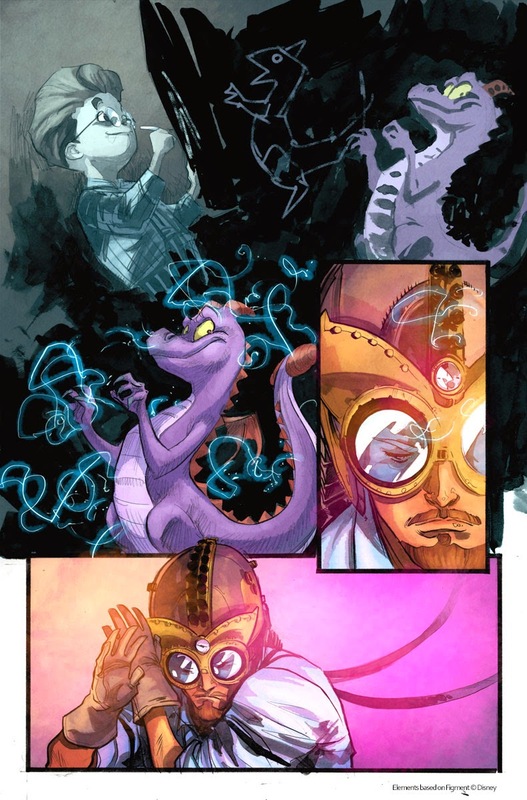 Angry Koala Gear: Spark Your Imagination with Your First Look at FIGMENT #1! 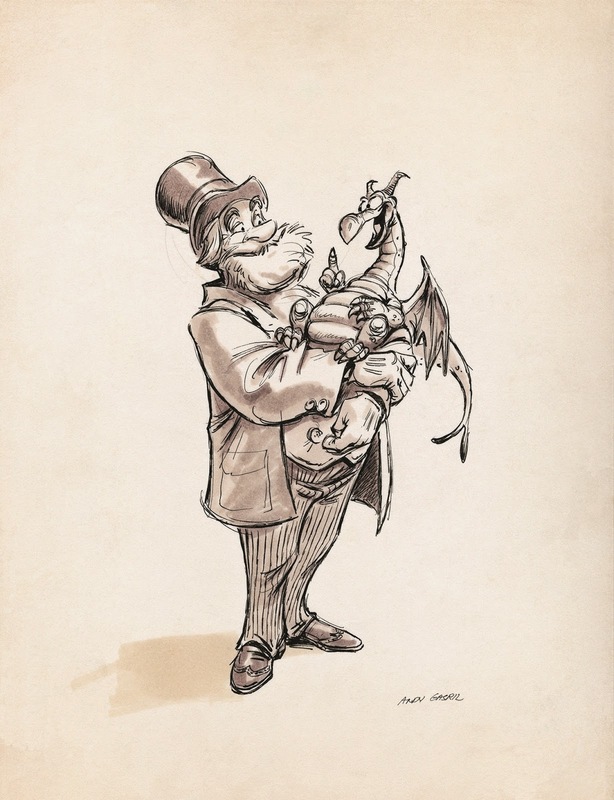 Spark Your Imagination with Your First Look at FIGMENT #1! This June, journey into the exciting depths of your own imagination with the newest Disney Kingdoms series. 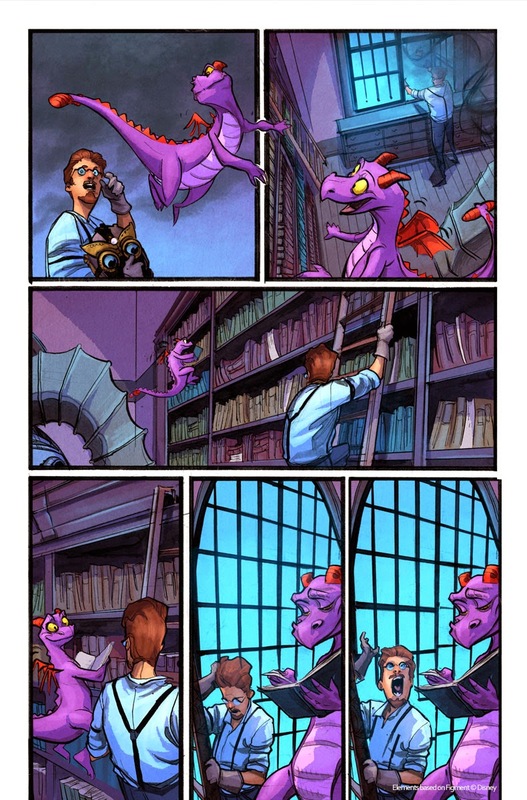 Today, Marvel is proud to present your first look at FIGMENT #1 – from rising star writer Jim Zub (Skullkickers), fan-favorite artist Filipe Andrade (Captain Marvel) and blockbuster cover artist John Tyler Christopher! 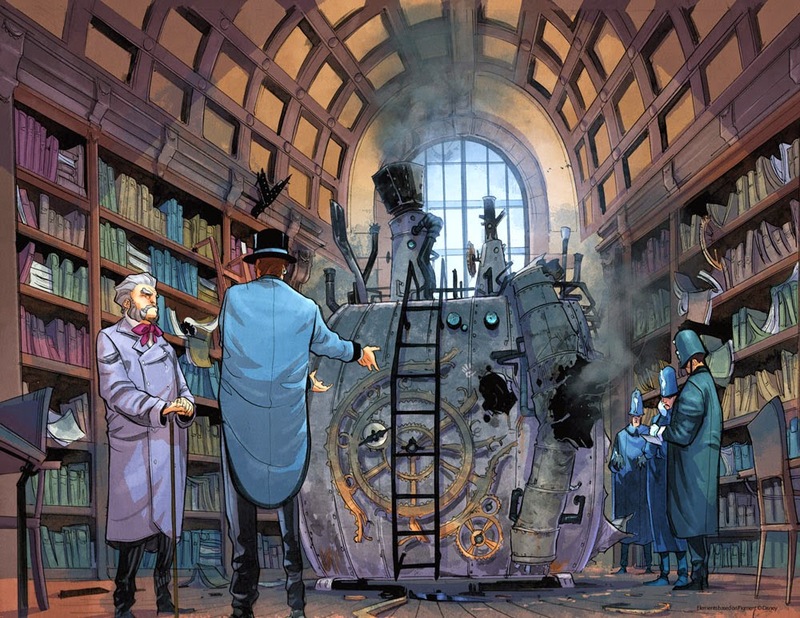 Created by the unique collaboration between Marvel and Walt Disney Imagineering, this all-new five-issue series delivers an exciting steampunk fantasy adventure that reveals the never-before-told origin of the inventor known as Dreamfinder and his inquisitive dragon companion, Figment! 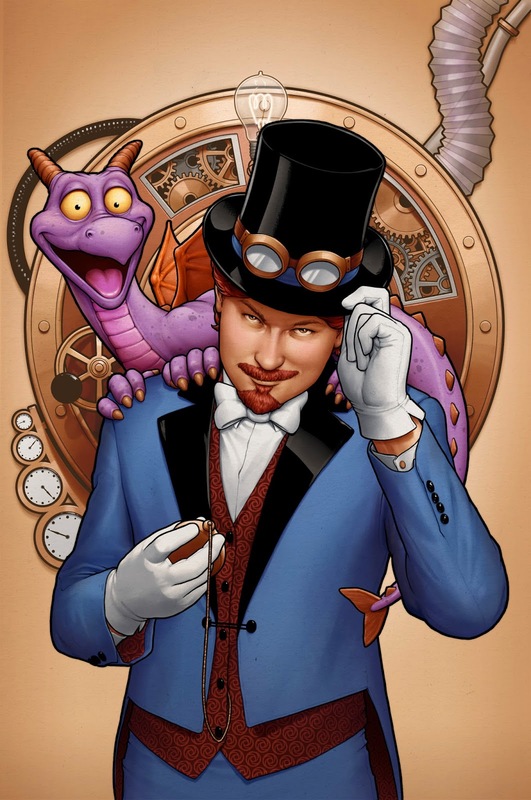 A mainstay of Epcot® Theme Park at Walt Disney World, Figment and the enigmatic inventor Dreamfinder have captivated visitors of Epcot’s Journey Into Imagination attraction for decades. 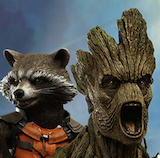 Marvel and Disney Kingdoms are proud to continue the spirit of the famous attraction by revealing the origin of two of its most famous characters! Imagination is inside all of us, waiting to be unlocked. 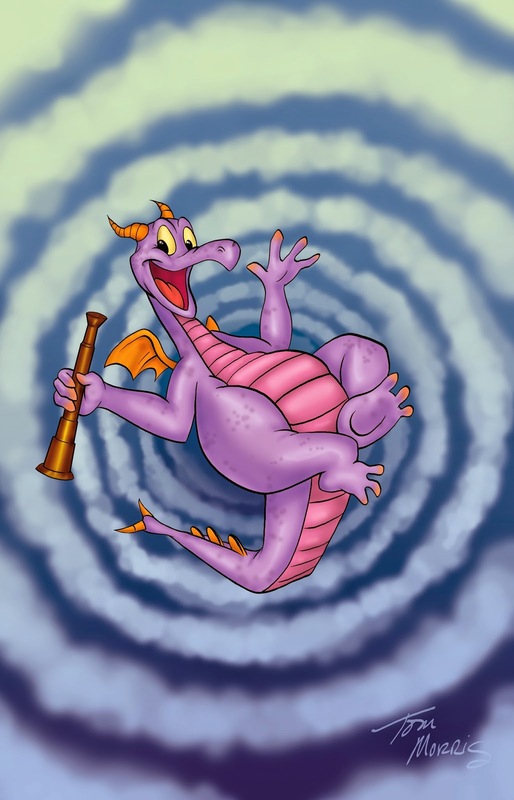 All it takes is one little spark to let yours take flight and make our wildest dreams come true! 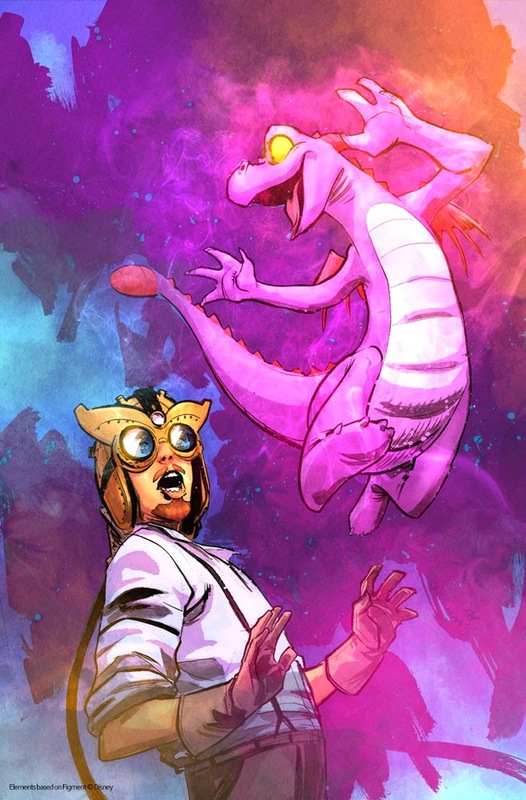 This June, let your imagination take flight when one of the most popular Walt Disney World attractions comes to life in the exciting FIGMENT #1!